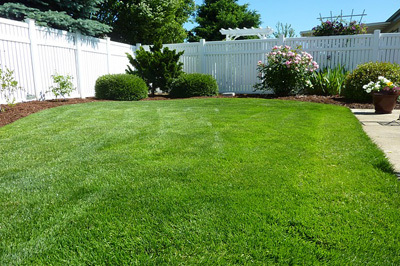 Are you looking for Fencing Surveys in Bergen County NJ? Omland & Osterkorn are an accomplished engineering and surveying firm with expertise in performing Fencing Surveys in Bergen County NJ. For more information about Fencing Surveys in Bergen County NJ, speak to one of our Surveyors at 973-647-7820. Omland & Osterkorn – Your Trusted source for Fencing Surveys in Bergen County NJ.